Before we start talking about how to make money blogging, let me say something – there’s no simple, easy passive way to make money from your blog. You need a plan, a method of making money and you need to put work in to make it happens. There’s a lot of misleading stuff out there that makes it seem as if you start a blog and magically money will appear in your PayPal account. It won’t. The idea of making money blogging is an interesting one for me. I didn’t start blogging to make money. I started a career as a freelance content writer and soon realised most of my work was uncredited. So how could I show people what I could do? The answer was to start a couple of blogs. Later I started this one to work alongside my services. All this means I was pretty late to the idea of making money blogging. 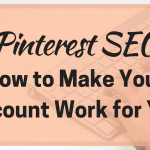 I mean, I saw the pins on Pinterest, saw the income reports. But I was building my business and making money from the blogs I had created wasn’t the priority. Since then things have settled a bit and I can turn my attention to making a supplementary income from my blogs. 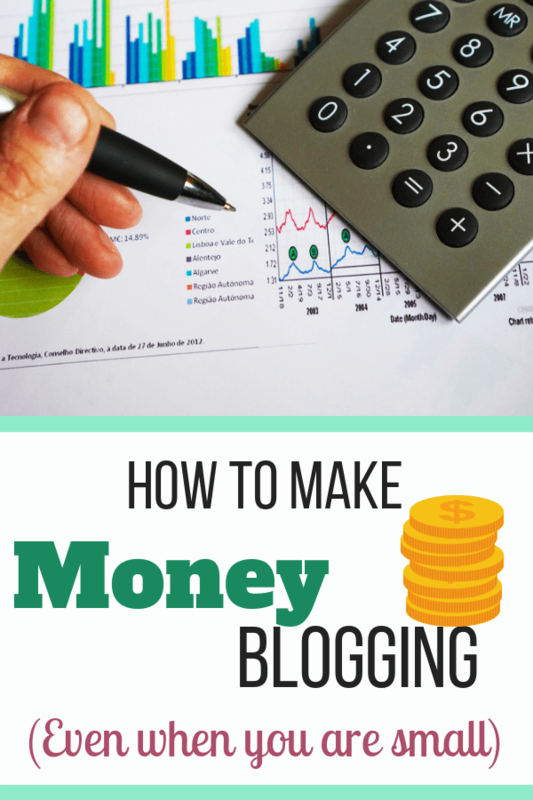 The first thing you want to know if you are planning your blog is how are you going to make money from it. There are costs involved with running the most basic blog so if nothing else, you want to make some money to cover these. And the sky is the limit – if you have a plan and work at it. Affiliate marketing is where you become an affiliate for a product, a service or even a company and you include links to their products within your posts with the aim of selling those products and receiving a commission payment. Affiliate marketing for me is a tricky one – the concept is sound, there are lots of programs, but I’ve not set into a groove with it yet. Specialist companies – examples I use include ShareASale, Awin, Skimlinks and Rakuten. These companies act as organisers for affiliate programs so for example, I’m an affiliate for Tailwind and this program runs through ShareASale. Etsy has an affiliate program that runs through Awin. Commission rates can often be higher than the likes of Amazon, but you have to apply to each program. Companies you use – most companies will have affiliate programs. 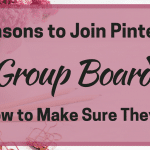 So I’m a member of Siteground’s because I use them for hosting, ConvertKit because I use them for my email and SmarterQueue because that’s who I use for social media scheduling. They all have their own terms and conditions, but they are good because you use them, so you can wholeheartedly recommend them. Ads are a common site on the internet – there are few sites that don’t have them in some form. They are also a way to make lots of very small amounts of money from your blog. The idea is that you display them on your posts and pages and receive a payment when someone clicks them. Top of the list of ad networks is Google AdSense. 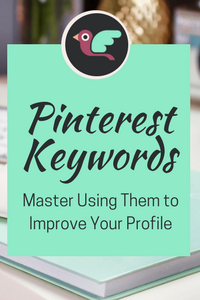 It is relatively easy to get into once you have had your blogging running for a little while and there are some settings that let you control what you show. Another one that is getting good press is Mediavine, but they do have a minimum traffic requirement to get into the program. So if you can get to 25,000 sessions a month quite quickly, apply for it. Otherwise, maybe start with something like AdSense. People often portray this as a passive way to make money blogging but that isn’t the entire picture. You have to create the product and you have to market it. You may need to revise or update it as things change or make new content to keep people engaged. So while your own digital products are definitely a strong way to make money, it isn’t quite as passive as people portray. 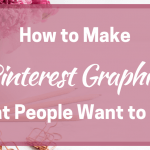 This is how I make my full-time income – selling services as a content writer and marketer as well as Pinterest management services. And there’s a huge range of things you can do. Check out sites like PPH and Upwork for inspiration and you can see the range of services that are available. You can also sell your services as a professional speaker if you have the right background and ability. The idea terrifies me but there are plenty of people out there doing it. You can even offer in-person services digitally for your local area such as decorating, handyman, cooking or more. Sponsored content is where a brand or company pay you to feature their products or services in some way. This can be lucrative but is also a bit more complex than other options. 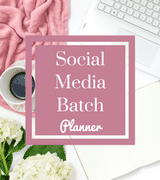 There’s often a demand for certain social media followings, traffic figures or other guarantees that the content will produce results. But I know a lot of people who make money this way – these are often known as influencers or micro-influencers. When you start seeing all these ideas about how to start blogging for money, it is easy to see riches and huge figures everywhere you look. And there are bloggers out there earning an impressive amount from their blog – it is inspiring. But it can also be off-putting! So for me, the idea is to start small. Set a plan of how you want to make money and then a small goal to start with. My coach, Jen of Women Winning Online, always talks about making your first $100 then your first $1000. 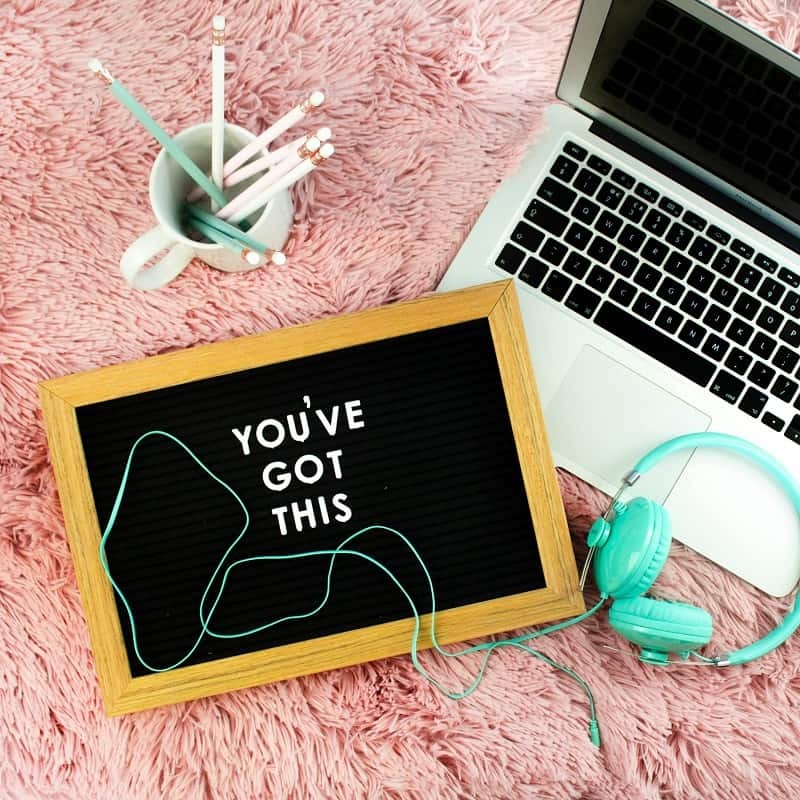 That first $100 may be the most key number because it proves you can read all the advice on how to start a blog and make money and put it into action. It may be wise to start with a couple of different ideas and start learning about what you like. Currently, I earn from my services and a small amount from affiliate marketing. The more I work on this, the more I get the hang of how I want to do this and the more I’m a little uncertain Amazon is the way for me to go, certainly on this blog. Here I want to promote the tools and services that I use and that might be ideal for my audience. I’m also planning to launch my first eBook in the very near future (draft’s written formatting next!) so this will be another way to supplement the money I make from my services. People keep telling me to make a course but I’m not there yet. And the traffic levels to the blog aren’t going to make sponsored posts much of an option although I may experiment with ads in the near future. As you can see there are ways to make money from your blog but for me, you don’t technically make money blogging. You make money by creating content that brings people to your website who then click ads or an affiliate link. Or the number of people your content has brought to your site hands you a sponsored posts. 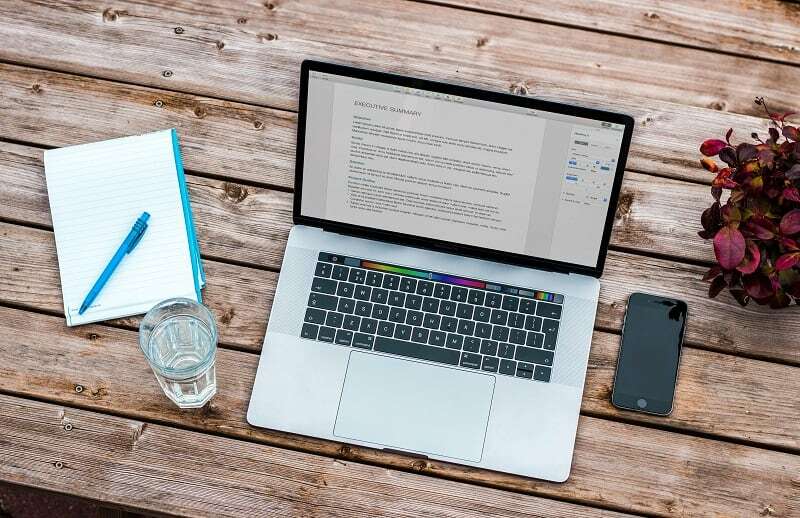 While the blog writing is a key part of this it is important to learn that to make money blogging for beginners, you need to understand that the blog writing is a key component. But it doesn’t spontaneously create income! 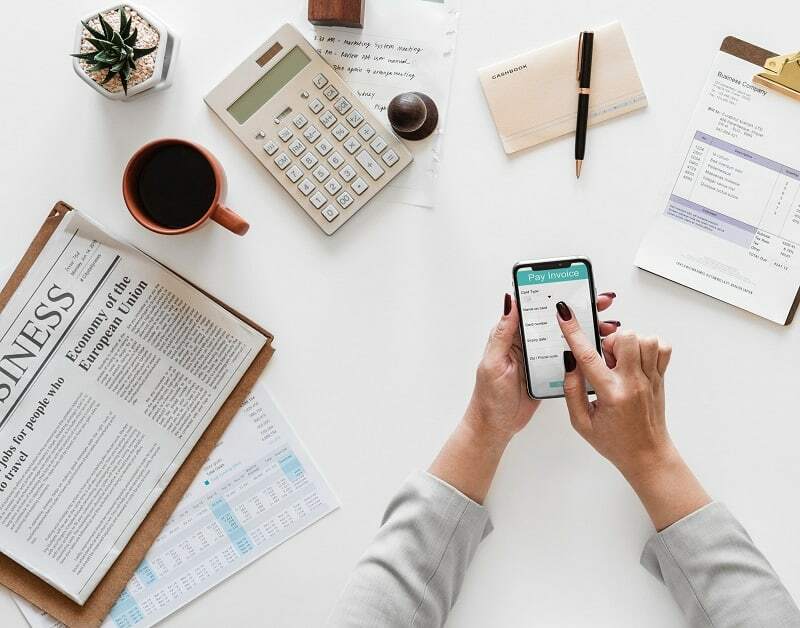 So when you see these impressive reports on how much people made from their blog, take a look at how they made their money. Bet you will see one or more of the avenues above! 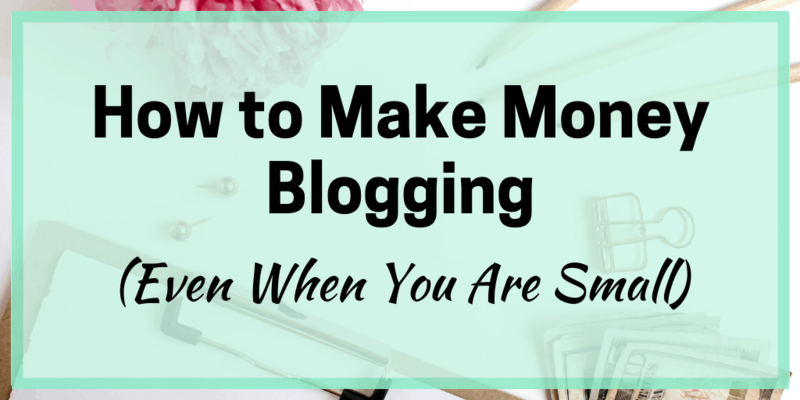 Have you tried making money from your blog yet? What route did you go down and how is it working out? Hit the comments and tell me all about it! Thank you for the kind words for Mediavine, Angela, as well as for a great post packed with information for bloggers. We recommend our standard ad placements to our publishers, because we’ve they’ve been tested and optimized for viewability and maximum earning potential. But we also place controls in the Mediavine dashboard, because ultimately, it needs to be up to the publisher how many ads appear on their site. You know your audience better than anyone! Thanks again for the post, Angela! Thanks Susannah, I’ve heard a lot of good stuff about Mediavine and I’m aiming for it for my food blog first!